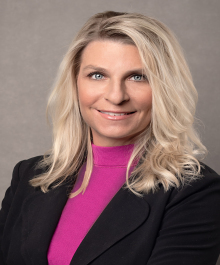 Tonya Newberry has been selling real estate for over 19 years with the last 7 focusing on Luxury Homes, New Construction, and Relocation. She has successfully completed many REO transactions. Her knowledge and integrity have set her apart from others in the industry. She has earned the respect of some of the industries well known and demanding Lenders/Servicers. Although Tonya has a dedicated and knowledgeable staff to back her up in the office, Tonya will be your main point of contact in any transaction. She will be the only one to visit, take pictures, makes virtual tours and flyers for EVERY listing and pulls comparables for all homes whether you are buying or selling. This team concept has allowed her to provide greater service to a larger area.